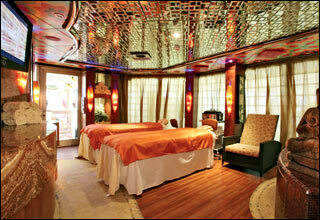 Deck 13 features the upper level of the Samsara Spa, a water slide, and virtual golf. 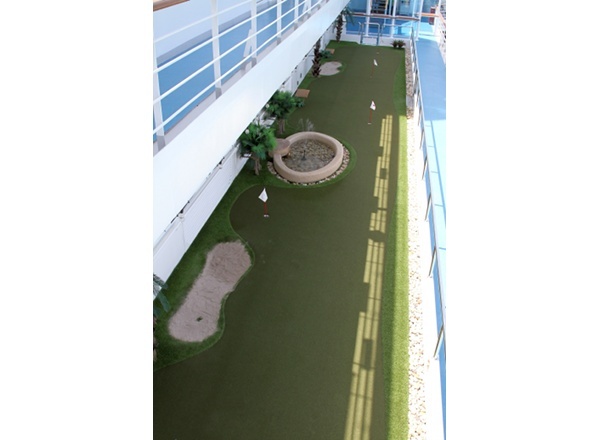 Deck 12 features a sports area with a multi-purpose sports court and jogging track. 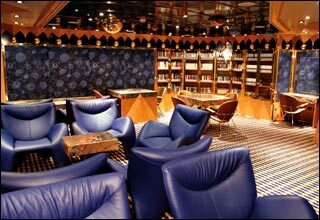 Deck 11 features staterooms in category SB, as well as lower level of the Samsara Spa, Beauty Salon, Club Favolosa, and a pool. 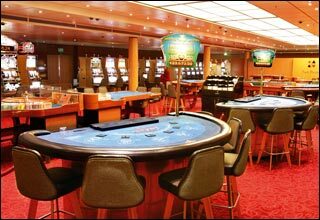 Deck 10 features staterooms in categories SG, SU, SV, SB, and SI as well as the Squok Club, a Solarium, and the buffet restaurant. 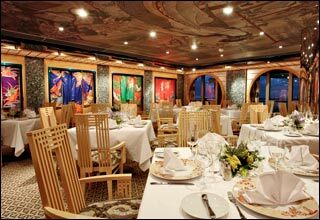 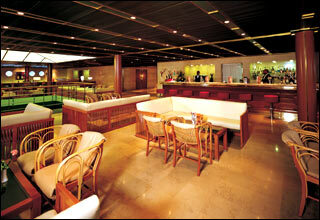 Deck 9 features staterooms in categories S, BP, EP, and IP, as a buffet restaurant, two pools and four whirlpools. 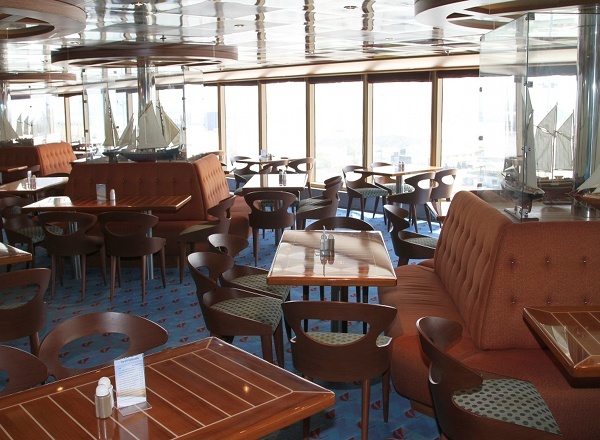 Deck 8 features staterooms in categories MS, BP, IP, and CI. 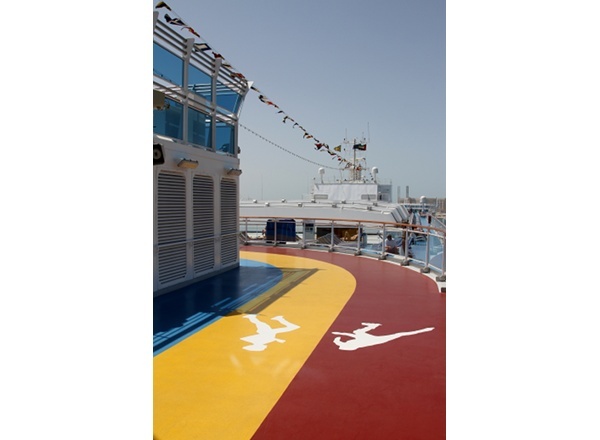 Deck 7 features staterooms in categories GS, S, MS, BP, EP, IP, and CI. 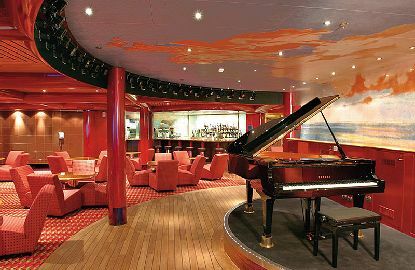 Deck 6 features staterooms in categories MS, BP, BC, EP, IP, and CI. 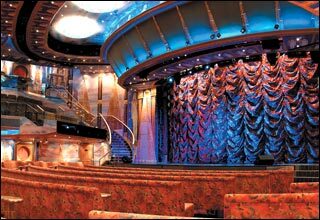 Deck 5 features the upper level of the Theater, the casino, arcade, piano bar, ballroom, lounges and bars, cafeteria, card room, library, art gallery, and shops. 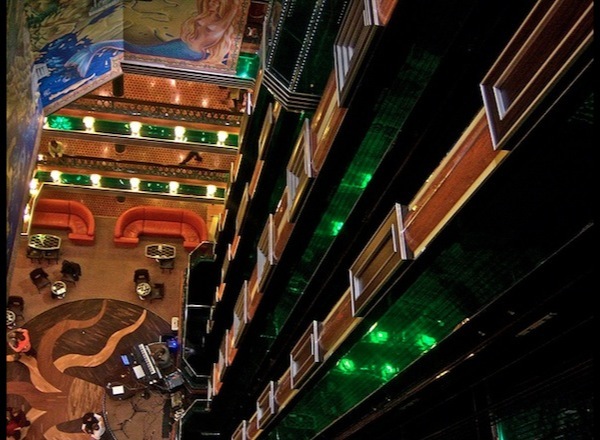 Deck 4 features the second floor of the Theater, the disco, a lounge, Internet Center, photo gallery, and the upper level of the two main restaurants. 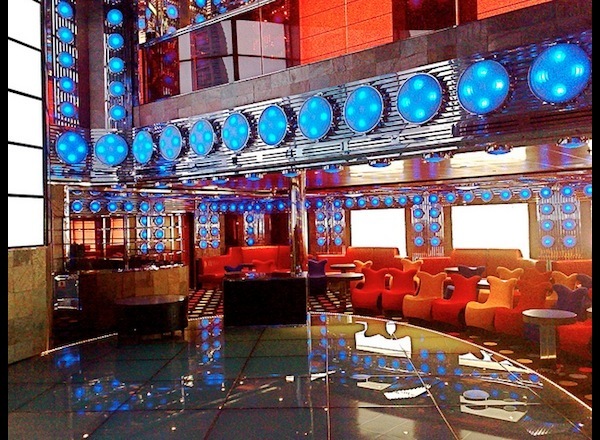 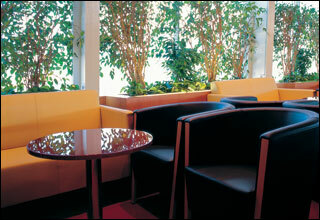 Deck 3 features the lower level of the Theater, Samsara Restaurant, bar, and the lower level of the two main restaurants. 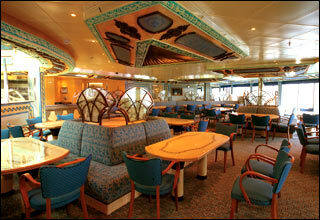 Deck 2 features staterooms in categories EP, CE, IP, IC and CI. 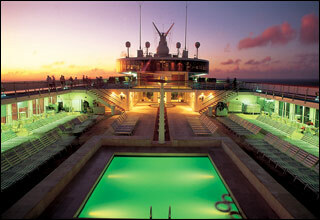 Deck 1 features staterooms in categories CE, EP, EC, CI, and IC.